To build a loyal customer base, Mamacitas based their messaging around their community impact. 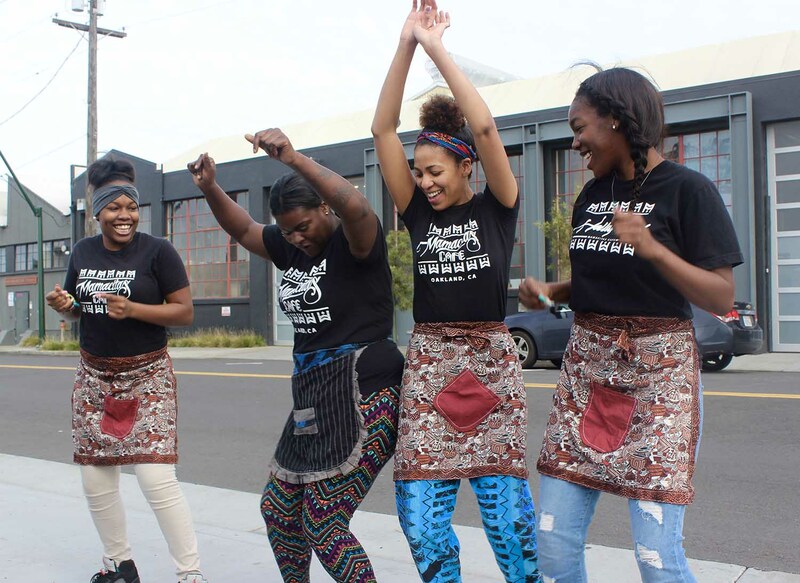 Their outreach and social media posts capture the passion that the owners, Shana, Simone and Renee, have for teaching Oakland’s young women. You can find positive hashtags such as #WomenOwned and #Sisterhood accompanying almost every picture of their signature dishes, honing in on the message that businesses can, and should, be responsible for the neighborhoods that they inhabit. 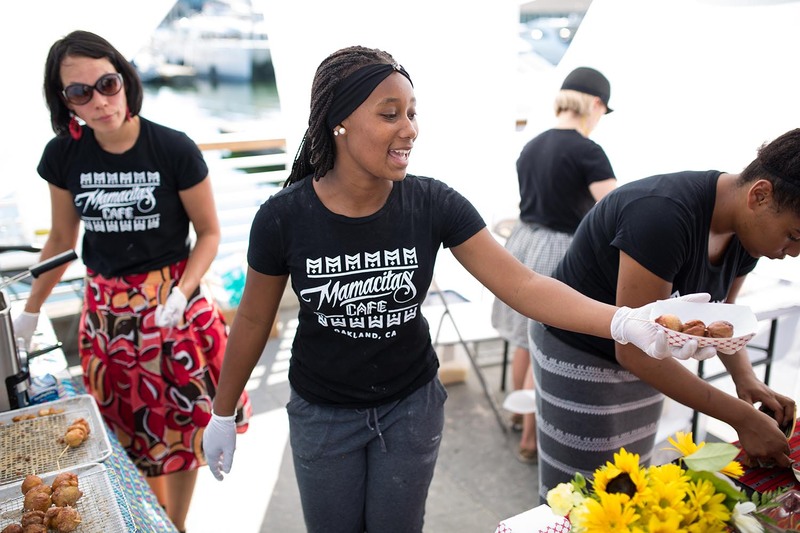 It’s been 3 years since Mamacitas opened their doors to the Oakland community and while their commitment to creating positive change has remained consistent, their business has gone through several phases. Mamacitas transformed from a pop-up shop to a brick-and-mortar cafe and has scaled from making donuts on a portable propane burner to using a commercial fryer. They took out a Kiva loan in 2015 and were quickly powered by 142 lenders to grow their business. 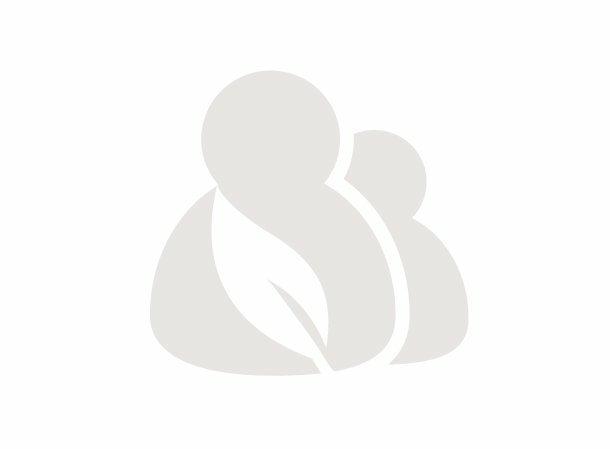 Shana learned about Kiva after receiving a $25 Kiva Card, which she’s reinvested over and over. 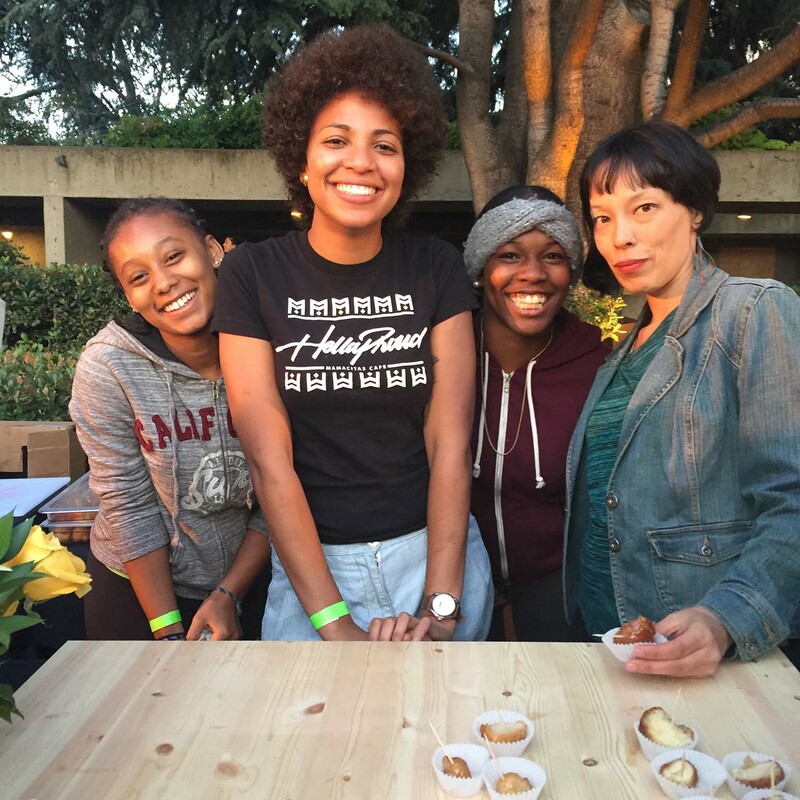 Shana has now been a lender for over 10 years, but it wasn’t until she heard about Kiva U.S. loans from other Oakland organizations, however, that Mamacitas made the jump to become a Kiva borrower. In addition to the physical changes, the Kiva loan also helped Mamacitas upgrade their women-empowerment program to more effectively reach and teach the young women who work with them. Their storefront allowed them to provide more trainings on confidence and leadership skills to the young women. This includes holistic healing practices, like yoga and self-defense courses, and frank conversations about inequality in society to support them against the deep systemic issues in Oakland. Currently, Mamacitas is again hoping to expand to a larger space. In reality, a single $10,000 loan won’t be the only achievement a small business in the U.S. needs to scale over the years. Growing a business is a slow process and entrepreneurs need continued support and dedication for their dream to work. Still, this is a challenge that the Mamacitas, Shana, Simone and Renee, are happy to tackle in order to continue uplifting the young women in their community. Learn more information about Mamacitas and their expansion on their Facebook page, here.